This Book of Memories memorial website is designed to be a permanent tribute paying tribute to the life and memory of Howard Holmes. It allows family and friends a place to re-visit, interact with each other, share and enhance this tribute for future generations. We are both pleased and proud to provide the Book of Memories to the families of our community. 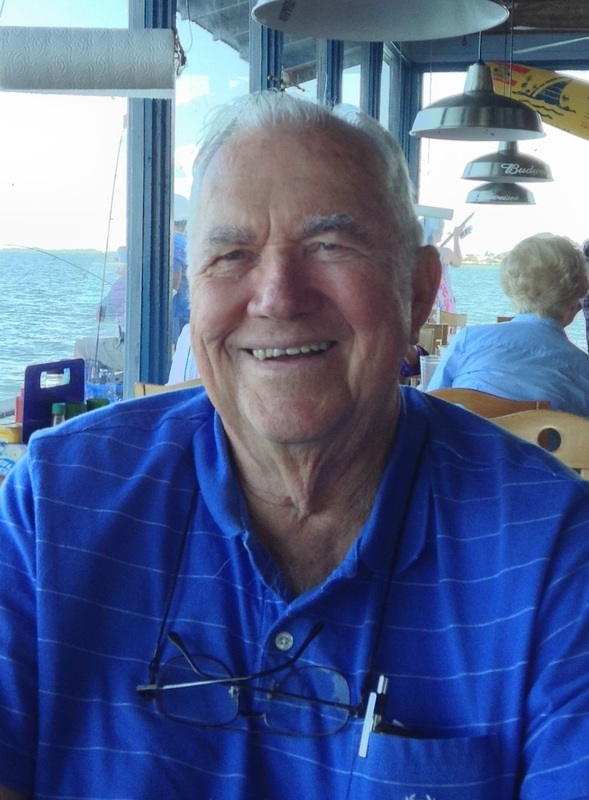 Obituary for Howard W. Holmes Jr.
Howard W Holmes Jr., 87, of The Villages, FL passed away on Monday, June 19, 2017. Howard was born in Buffalo, New York. He was a retired NY Telephone supervisor and US Army Veteran serving during the Korean Conflict. Howard enjoyed restoring and collecting antique automobiles. He was a charter member of the Lake Erie Region of the Antique Automobile Club of America. He was an active member in the King of the Road, Kingdom of the Sun, and Buffalo Chapters of The Antique Automobile Club of America, Model T Ford Club International, Tin Lizzie Club of North Central Florida, and Heart of Florida Model A Restorers' Club. Howard was married to Marianne Schrowe Holmes of Buffalo, NY for 52 years. He shared his later years with his companion, Phyllis Novak of Summerfield, Fl. He is survived by his brothers, Paul Holmes (Carol) and Thomas Holmes (Jeannine) of Jensen Beach, FL; a sister, Carol Hawks (Burdette) of Livonia, MI; three daughters, Deborah Heim (Gerald) of Holiday, FL, Susan Holmes of Irving, NY, Carolyn Harbison (Doug) of Amherst, NY; and two sons, James Holmes (Valerie) of Jacksonville, FL and David Holmes of Holly Springs, NC. He was grandfather to 12 grandchildren and one great grandchild. Howard will be laid to rest on July 7, 2017 at 10:30 am in the Florida National Cemetery, Bushnell, FL. Donations may be made to Hospice of Marion County. To send flowers to the family of Howard W. Holmes Jr., please visit our Heartfelt Sympathies Store.